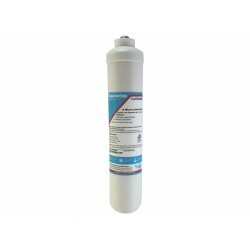 HydROtwist Compatible Replacement cartridge to suit Aqua-Pure Cuno 3M AP8112 Under Sink Water Filter Systems. 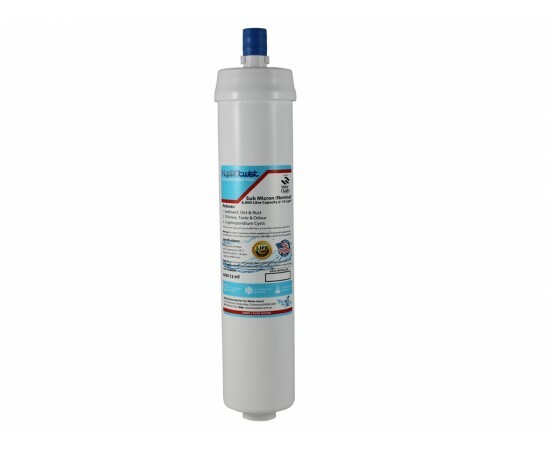 This compatible water filter is guaranteed to fit your original filter. 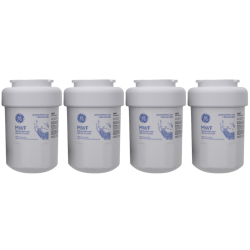 Reduces: Sediment, Taste & Odour, Giardia, Cysts, Cryptosporidium, Chlorine & Limescale. - Service Life: 12 months / 5700 Litres whichever comes first. 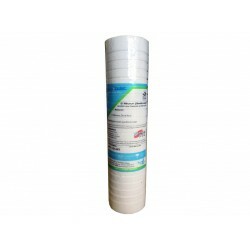 Omnipure CK5620 is a 1 Micron Absolute 12" cartridge. Cyst reduction filter. 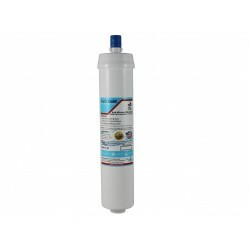 This filter reduces sediment, chemicals, ..
HydROTwist Compatible Series Replacement cartridge to suit Aqua-Pure AP8000 Under Sink Water Filter Systems. Premium 1 Micron Filtration Compa.. 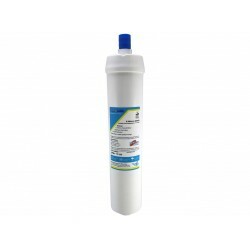 Compatible Replacement cartridge to suit Aqua-Pure Cuno 3M CFS 8112-S Under Sink Water Filter Systems. Made in USA Also compatible with the fo.. 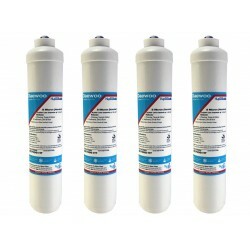 Compatible Replacement cartridge to suit Aqua-Pure Cuno 3M CFS 517LS Under Sink Water Filter Systems. 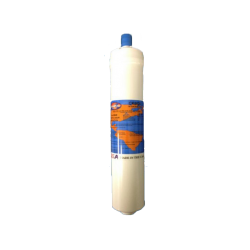 Also compatible with the following models CF..
Aqua-Pure AP110 Compatible Sediment Water Filter Single 10"
Aqua-Pure Compatible AP110 Whole House Water Filter Cartridge. Single pack. Dirt, Rust and Sediment Cartridges. 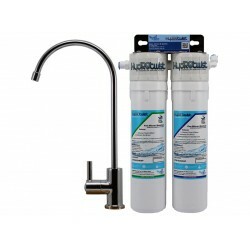 Nominal 5 micron F..
HydROtwist Premium Quick Change Twin Under Sink Water Filter 10"
The HydRotwist HTR2000AP Quick Change Twin Undersink system is ideal for kitchens with limited under sink cupboard space. It features a State of the A..
Fin High Loop Style Designer Water Filter Faucet Tap suitable upgrade from the standard tap. 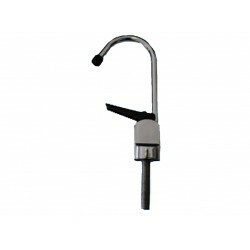 These high quality Taps are NSF rated. Made from..
Touch Flow Style Standard Water Filter Faucet Tap. 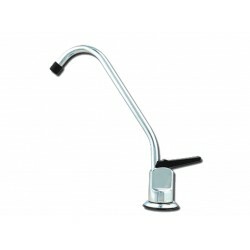 This tap has a long reach which allows perfect positioning on your kitchen bench. These hig.. 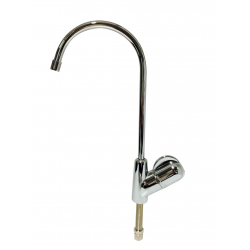 Designer Flick 3 Way Tri Flow Flick Kitchen Mixer Tap Faucet made from solid brass and then chrome plated with Hot, Cold and Pure Filtered Water all i.. 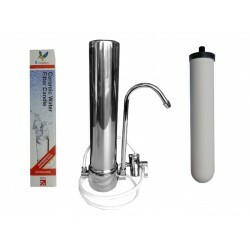 Stainless Steel Countertop Doulton Water Filter System 10"
Stainless Steel Countertop Benchtop Water Filter with a 10" Doulton Ultracarb Ceramic Candle. Note: Now Available with the option to upgrade to.. 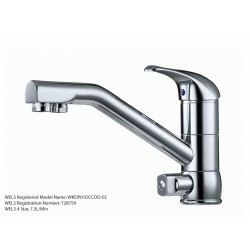 Elegant Long Reach Style Designer Water Filter Faucet Tap suitable upgrade from the standard tap. 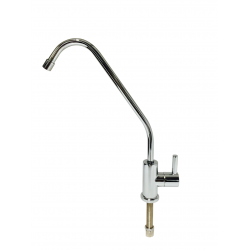 These high quality taps are NSF rated. 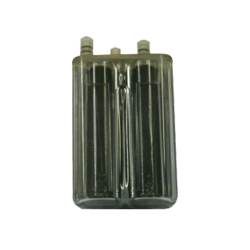 Made..
HydROtwist DD-7098 Compatible Daewoo GAC carbon fridge water filter with 1/4" straight quick connect fittings. 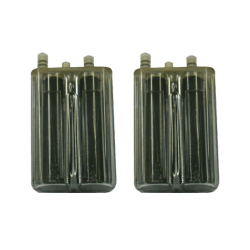 This filter is compatible with the ..
Westinghouse Genuine Fridge FIlter Model WF2CB Genuine replacement filter for Westinghouse/Electrolux fridges that take a double cannister filter .. 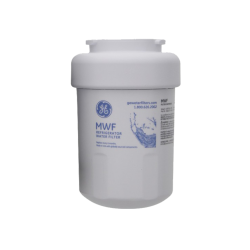 The GE MWF Fridge water filter cartridge is suitable for use in GE refrigerators with a round white plastic filter, typically mounted inside the refri..
Aqua-Pure AP815-2 Replacement Wholehouse Water Filter 20"
The Aqua-Pure AP815-2 water filter is for use with many Aqua-Pure whole house filters that use 20" inch x 4 1/2" inch water filters. The AP815-2 W..